In 2008, I was living in L.A. for a Columbia writing program at CBS studios. One of our outings entailed going to the Writer's Guild of America to hear some speakers, and in the elevator, who did I run into of all people? I was even happier a few years later, when I got to give her an exclusive interview at Boston Comic Con! Nice Post and best of luck for your efforts. 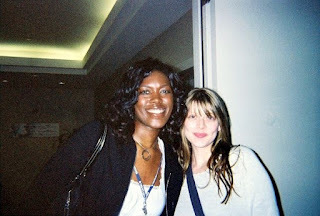 You can find more picture of Amber Benson by clicking here. snapyhot has a beautiful collections of hollywood celebrities. Snapyhot has a cool collection of Amber Benson. 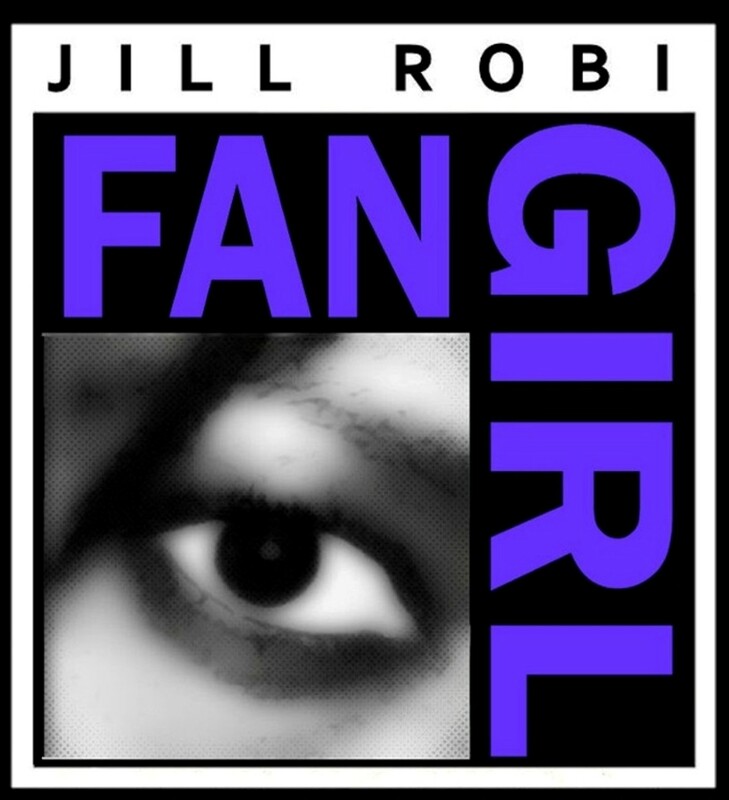 Diary of a Fangirl: "Magic Mike"